The world's Nr. 1 Computer Voice Stress Analyzer - Works in any language! X13-VSA is a Voice Lie Detector Software and the world's Nr. 1 Computer Voice Stress Analyzer. Get the most technically advanced Voice Stress Analysis system that has been produced. Quick to use, very easy to learn, cost-effective and over 98% accurate. Now you can turn your computer into a Truth Verification Device and a real portable Voice Polygraph. 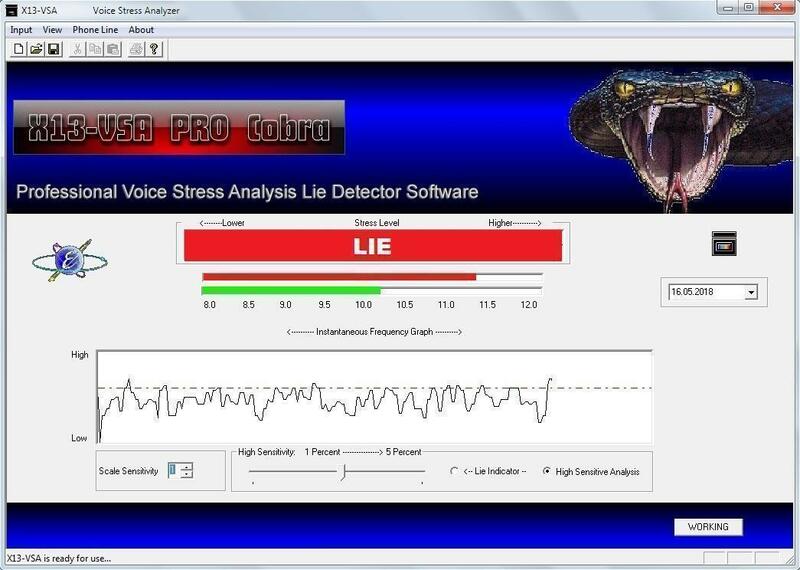 The software is a fully computerized voice stress analyzer that allows you to detect the truth. X13-VSA is the most advanced and cheapest VSA system in the world and the only Lie Detection Software which you can trust. Truth and Lie Voice Detector - The “next-generation” of X13-VSA. A high-accuracy, advanced and easy-to-use Voice Analysis Technology (Speech Analysis, Truth and Deception Technologies) for defense and civilian markets. This is the evolution of Voice Stress Analysis used by local, state, federal and international agencies, US Military and Intelligence units - Tested and approved! Our software doesen't use the controversial “Layered Voice Analysis” (LVA) technology. Prof. Dr. Marco Strano, Psychologist and Criminologist, Italian State Police and President of the I.C.A.A. 1984 – 2001 Special Agent in the Italian Intelligence Service - organized crime section. 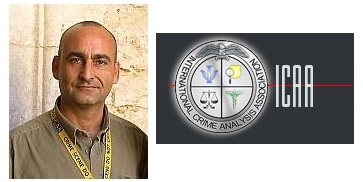 From 2001, Lieut-colonel Psychologist and Profiler, Italian National Police (International Crime Analysis Association). Prof. Dr. Marco Strano is X13-VSA PRO Cobra user. *Our client base covers law enforcement agencies, law firms, journalists, professional investigators, corporate clients and institutions and private persons from around the world. We are unable to disclose the identity of all our international clients, agencies or companies due to strict privacy protection and legal restrictions. X13-VSA is an innovative, advanced and sophisticated software system and a fully computerized voice stress analyzer that allows you to detect the truth instantly. The system is based on an ingenious new and old algorithm to detect vocal stress. X13-VSA is a voice emotion analyzer, capable of detecting deception and lies using the most advanced technology. - Works in any language! - Our Clients are governments, law enforcement, military, prisons, insurance companies, customs, borders, financial institutions, private individuals and more. Voice Stress Analysis is a type of Voice Stress Analyzer which measures stress in a person's voice. The use of Voice Stress Analysis (VSA) as a lie detector became popular in the late 1970s and 80s and today is the VSA analysis an alternative to the polygraph as a method for lie detection. 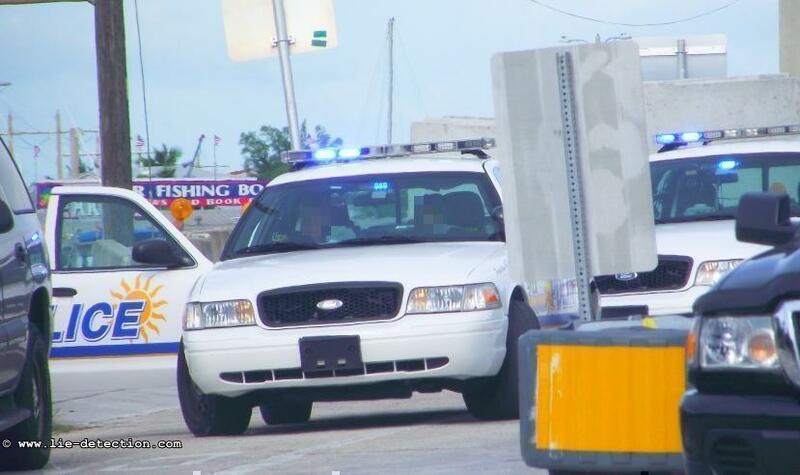 VSA systems are already widely used in police, insurance fraud investigations and by other organizations. Researchers found that frequencies in the human voice in (most are the 8 to 12 Hz range) are sensitive to honesty. When a person is being honest the average sound in that range is generally and almost below 10 Hz, and is usually above 10 Hz in dishonest situations. All muscles in the body, including the vocal chords, vibrate in the 8 to 12 Hz range. This is considered a feedback loop, similar to a thermostat/heater that will maintain an average temperature by raising the temperature a little above the setting, switch off, and not come back on until the temp is a little below it. Just as the temperature swings up and down over time, so too do the muscles tighten and loosen as they seek to maintain a constant tension. In moments of stress, like when you tell a lie that you dare not get caught at, the body prepares for fight or flight by increasing the readyness of its muscles to spring into action. Their vibration increases from the relaxed 8 to 9 Hz, to the stressful 11 to 12 Hz range. This is known to be caused by the production and release of a chemical, as explained in the Scientific American Article "Psychological Tremor" Vol. 224, No. 3. Such of vibrations are a measure of stress levels of which change from moment to moment. Everybody knows that stress, also known as anxiety or being up-tight, can be brought on by a simple thought or memory; of a loved one's passing on, for example, or suddenly remembering some dangerous obsticle in the future. Some people have high average stress levels, and some have low, and averages changes from day to day along with mood. What all people have in common is that their stress levels are constantly changing within their current range, changes which indicate the "percieved jeopardy" or "danger" of statements being made. A lie is often dangerous, humiliating, or injurous to get caught at, so lies tend to stand out on stress measurments. 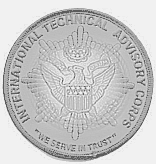 X13-VSA is effective in ANY SITUATION and is applicable to ANYONE, including but not limited to: Criminal investigations, violent crimes, robbery, internal affairs investigations, or pre-employment examinations, insurance fraud investigations, screening (eg: Airports) Check of visa/passports, Witness Statements, covert counter intelligence and much more. The use of X13-VSA is limited to your imagination. X13-VSA is a full computerized voice stress analysis software for human lie detection, Love detector for negotiation & entertainment and a is a real lie polygraph software. Your Personal Lie Detector detects deception in the human voice using Voice Analysis Emotions. A Truth & Deception Technologie for (polygraph) lie detection services and more. X13-VSA is one of the most advanced Voice Analysis systems ever and the easiest to use. It is powerful and it go deeper and faster than any other voice analysis technology (see REF: 2017). X13-VSA is a professional tool for the Businessman or for Personal use, Governments and Security Organizations, Law Enforcement agencies, Police, Military or Private Investigators. It is a decision support tool, more accurate than a polygraph and in combination with your own judgment and common sense will be a great assistance. X13-VSA has been sold to nearly 27,000 professional investigators, law enforcement agencies, law firms, insurance companies, journalists, businessman's and private persons from around the world (over 180 police agencies worldwide using the X13-VSA PRO Cobra technology). The use of the X13-VSA technology continues to grow and to receive high profile attention. How accurate is the X13-VSA system? If the voice quality is good and X13-VSA is used correctly, you can achieve almost 98,9 percent accuracy . Getting these results may take a little bit of practice. You can increase your accuracy by repeating certain questions and analyzing recorded conversations. Enjoy the newest technology! Does your partner really love you? X13-VSA Voice Stress Analysis Lie Detector Software can help you to discover if somebody is cheating on you, being unfaithful, or having an affair. What would you pay to know what the other person is thinking? All Microsoft Windows® platforms (Windows 9x/ME/2000/NT/XP/Vista/Windows 7/8/10). Sound card and compatible microphone. There is no need to dedicated a computer for this application, this will save you thousands of dollars. advanced digital Voice Stress Analysis system on the market. X13-VSA focuses on what you want: to find out the TRUTH!